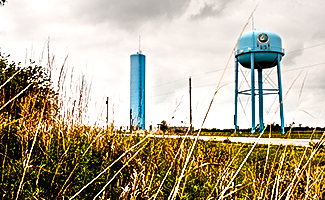 The Prairie Band, LLC mission is to maximize the unique sovereign status of the Prairie Band Potawatomi Nation to expand and diversify the economic portfolio of the Nation. With the ultimate goal of Tribal economic self-sufficiency, Prairie Band, LLC adheres to the following core principles: respect the past, capitalize on current opportunities and contribute to a stable economic future for the Nation. 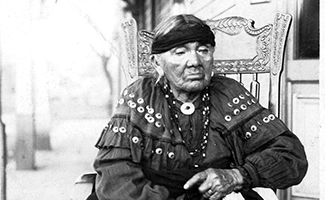 Once members of the “Three Fires Society” (comprised of the Potawatomi, Odawa and Ojibwa Tribes), the Prairie Band Potawatomi Nation as it is known today has a long, rich history of adapting, overcoming and thriving in the face of ever-changing conditions. Originally from the Great Lakes territory, the Prairie Band’s long journey to its current location was subject to countless accounts of legalized exploitation, manipulation, greed and outright theft at the expense of westward expansion. Like many Tribal governments around the country, the Indian gaming phenomenon has provided the means to once again grow and flourish economically. 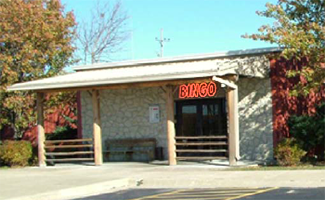 Since the inception of Class III Gaming, the Prairie Band Potawatomi Nation has utilized its financial resources to improve much-needed essential governmental services and infrastructure including police, fire and emergency services, health care and educational assistance, as well as housing, planning and environmental services. Today, the Tribal government is governed by the Prairie Band Potawatomi Nation Constitution and the 27 Title Law & Order Code. The seven member Tribal Council serves as elected leaders with legislative and executive powers. Judicial powers of the Nation rest with the Judicial Council, a separate and independent branch of the government that maintains a district court and an appeals court. In 2010, the Nation took an affirmative step towards long-term economic stability by creating Prairie Band, LLC a wholly-owned holding company. The purpose was to diversify, manage and expand economic interests of the Nation beyond the realm of Indian gaming. In mid-2011, Prairie Band, LLC was granted initial funding, and began its targeted focus. Today’s actions will become tomorrow’s history and Prairie Band, LLC is doing its part to ensure a promising future for the Prairie Band Potawatomi Nation.